The road up Mt. Evans is the highest paved road in North America. 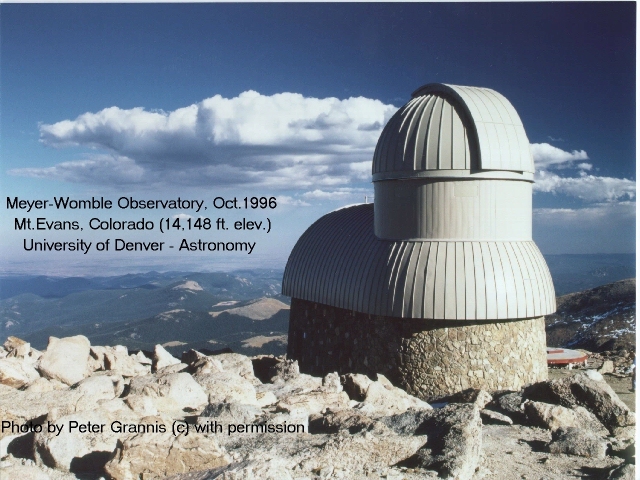 At the top of the mountain, the Meyer-Womble Observatory has installed Saab sunroofs to facilitate cooling of its dome and telescope…. 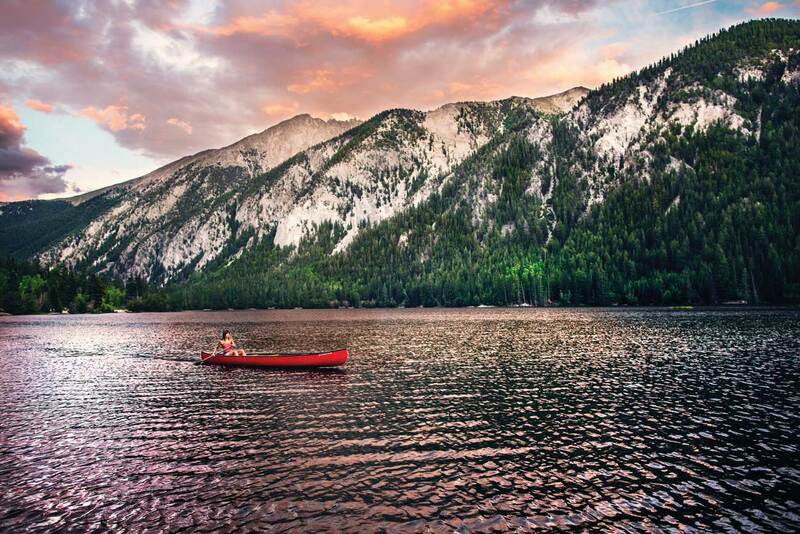 The Rocky Mountain Saab Club of Colorado wants to make sure you enjoy your stay in Colorado. 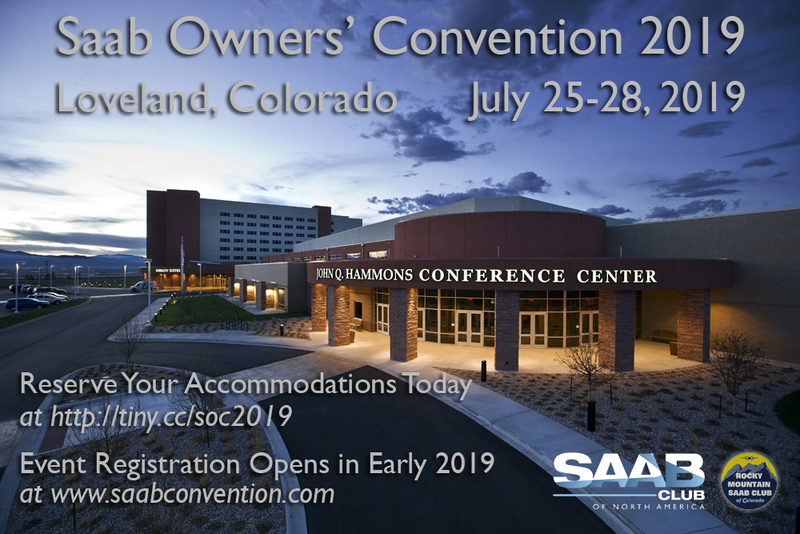 If it’s possible for you and your family to come early or stay late to SOC 2019, we have some suggestions…. 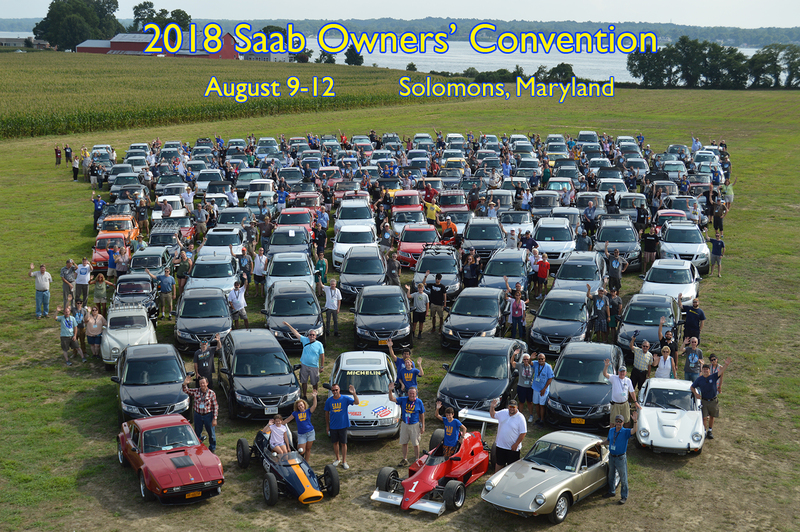 The Saab Club of North America is excited to announce that the Saab Owners’ Convention 2019 will be held July 26-28 in Loveland, Colorado. Book your hotel room now!